8,800 + New Fans Total Facebook, Twitter, YouTube, Etc. 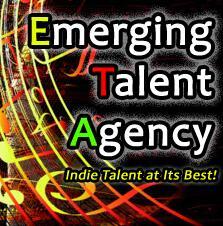 This entry was posted in Emerging Talent Agency, Headlinez, HOT Music Topics, Indie Spotlight, MuzicNotez Battles and tagged addmyband, battles, chartburst, competition, emerging talent agency, indie, indie artist radio, muzicnotez, prize, resounders. Bookmark the permalink.